Following another successful year, Golden Coast, already the leading independent supplier to the wet leisure industry, is expanding its purchasing team. Abby Fletcher has joined the team at their Barnstaple headquarters in the role of Purchasing Administrator. With the Golden Coast catalogue becoming the first port of call for many businesses when specifying for a job, the rising demand led to the creation of this position – ensuring the company is consistently able to meet customer needs. 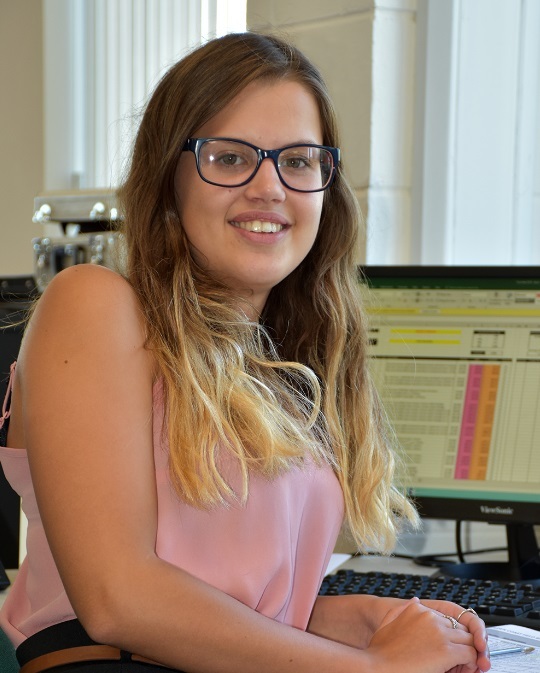 Golden Coast managing director Jamie Adams said of the appointment: “Though she’s not been with us long, Abby is fast becoming an important part of an incredibly busy department. We are very glad that she’s decided to join our growing Golden Coast family. For more information on Golden Coast or any Golden Coast products, please phone 01271 378100 or visit www.goldenc.com.